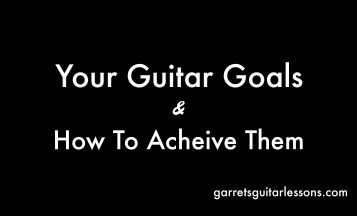 Have you been playing for awhile, understand and are familiar with chords, arpeggios, major and minor scales and have developed a voice in your guitar playing, but looking for something new? 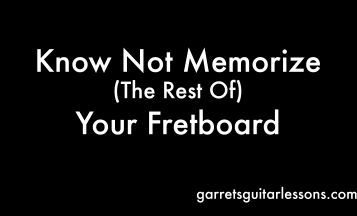 Here’s a guideline to introduce you to some things that might inspire you like learning that first arpeggio or barre chord that inspired you all that time ago. It’s nearly impossible to accurately assess where you’re at without hearing you, so these are general guidelines. What is advanced? 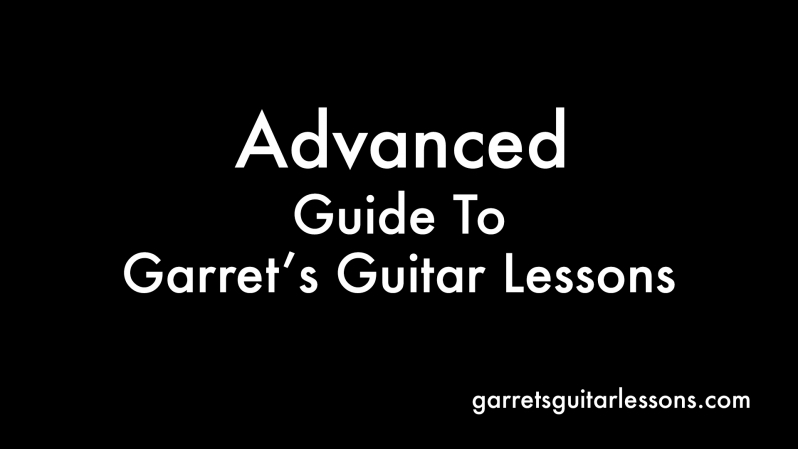 How do I know if I’m an intermediate or advanced guitar player? 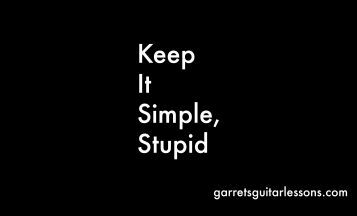 I think everyone has a different definition of what a Beginner, Intermediate and Advanced guitarist entails. I think “intermediate” guitar playing is the most broad. 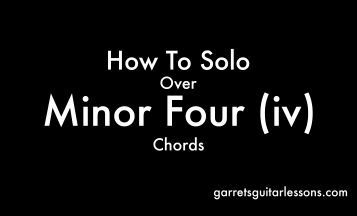 This step involves visualizing chords, arpeggios and scales in different “shapes” all over the neck, utilizing and internalizing these all over the neck in songs, solos and what not, focusing on different genres, understanding basic theory, some more complex chord shapes, focusing on different techniques and really defining yourself as a musician. Once you have a grasp on some of these concepts we can start focusing in on more advanced concepts. What is advanced? I think advanced guitar playing includes extended inversions and arpeggios (maj7, dominant 7, m7, m7b5 & diminished) across the neck, more complex scales (modes) and more complex ways of utilizing everything. I think what you focus on largely depends on what you’re influenced by and what your goals are. Here are some free lesson videos to help you get there, organized the best way I can without hearing you personally. In each lesson are links to PDF’s that aid the lesson and links to my Play Alongs of chords, arpeggios, scales and Backing Tracks that will help you practice! Once you have the basics of theory down (building scales, chords and transposing) it’s a good idea to start looking a bit deeper into some concepts. 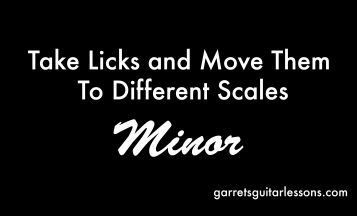 Learning the scales above won’t help much if you don’t know where to use them. Hopefully these will clear up some things about scales and how keys are related to each other. Everything covered above can certainly help push you above and beyond. 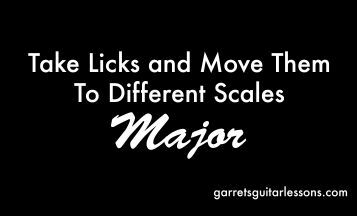 Depending on where you’re personally at in your guitar playing and where you want to go these can help fill in the gaps. Since I’m constantly uploading new free lesson videos, there may be some I upload in the future that will continue to help. If you have any questions, send me a message through my “Contact” page or visit my “Live Lessons” for more a more personalized approach.